Library Circulation is the function of lending library materials (books, serials, sound recordings, moving images, cartographic materials, etc. that are owned by a library) to the users of the library. Library Circulation includes checking out library materials to library users, renewing the borrowed items, reserving checked out items for the patron, checking in materials returned, checking the materials for damage at the time of return, if found damaged then giving that to responsible staff for repair and when repair is not possible then replacement, renewal of materials, receiving payment of fines for damaged and overdue materials and payment for subscription to the library and other charges, maintaining order in the stacks by re-shelving the library materials by call number given by classification system, such as Library of Congress Classification (LCC) or Dewey Decimal Classification (DDC) system. There is a Circulation Desk, a long counter usually located at the main entrance of the library to carry out library circulation activities. It is the service point to register for the library card, check out, renew, and return library materials. Library staff at circulation desk also provides basic search and reference services in the use of library and placement of information resources. Circulation Statistics refers to the checkout count of the items of the library for some given period of time. 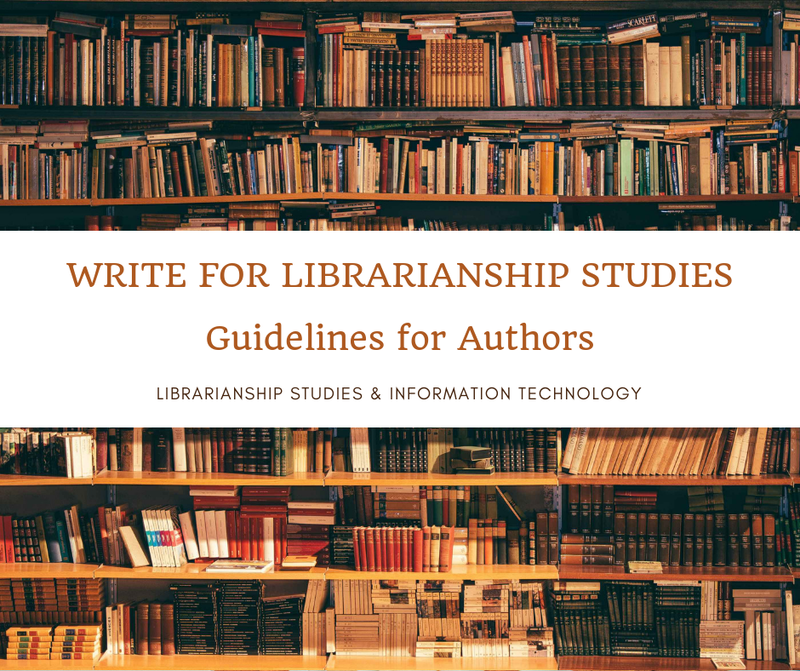 Books with high circulation statistics may be ordered in multiple copies and items showing low circulation rate may be referred for weeding out. This analysis of circulation statistics is termed as Circulation Analysis. Results of circulation analysis are used in various library functions, for instance at the time of budgeting, collection development etc. 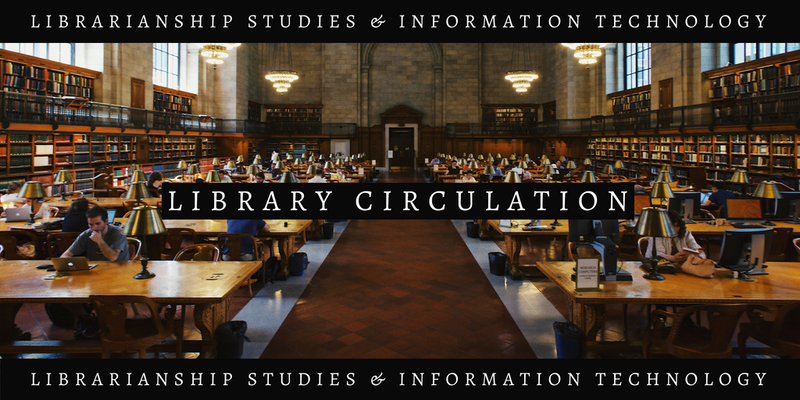 In modern libraries circulation activities is performed through the circulation module to the used library software, Integrated Library System (ILS), or Learning Management System (LMS).